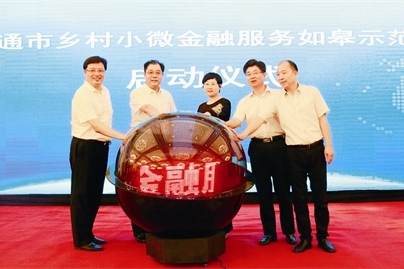 Nantong held the opening ceremony of the Rugao demonstration zone for rural micro-financial services on Aug 29 to promote rural economic development. The Jiangsu provincial government signed a strategic cooperation framework agreement with China Merchants Group (CMG) in Nanjing, capital of Jiangsu province, on August 30. Haimen held the opening ceremony of the 2018 China  Haimen "Dongzhou Elites" Venture Week on June 29. Nantong has 14 enterprises on the 2018 list of China's Top 500 Private Enterprises released by the All-China Federation of Industry and Commerce (CFIC) in Shenyang on August 29. 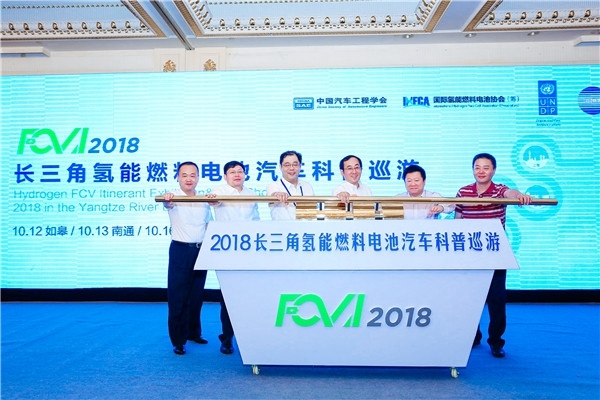 A media conference for the 2018 Hydrogen Fuel Cell Vehicle Itinerant Exhibition & Roadshow (FCVI 2018) in the Yangtze River Delta region was held on July 19, in Rugao. 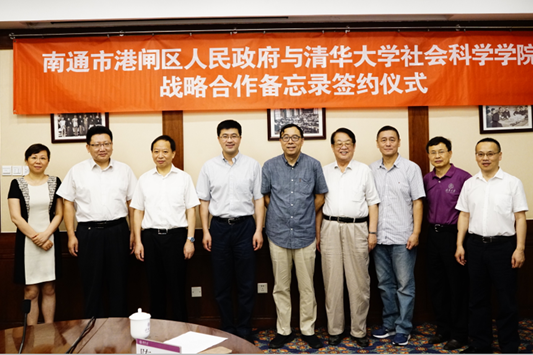 A signing ceremony for strategic cooperation between the people’s government of Gangzha district, Nantong, and the School of Social Sciences of Tsinghua University to deepen enterprise-university-research cooperation took place at the university on July 5. 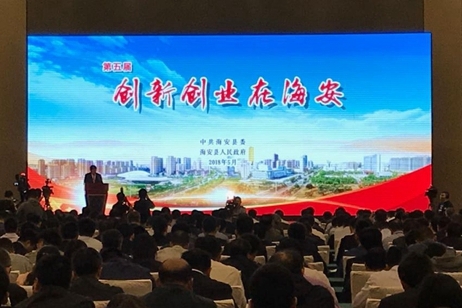 Hai'an held the fifth "innovation and entrepreneurship in Hai'an" promotion event on May 26, attracting more than 600 experts from across the country. A China·Qidong (Shanghai) modern agricultural investment promotion conference was held in Chongming district, Shanghai on August 30.